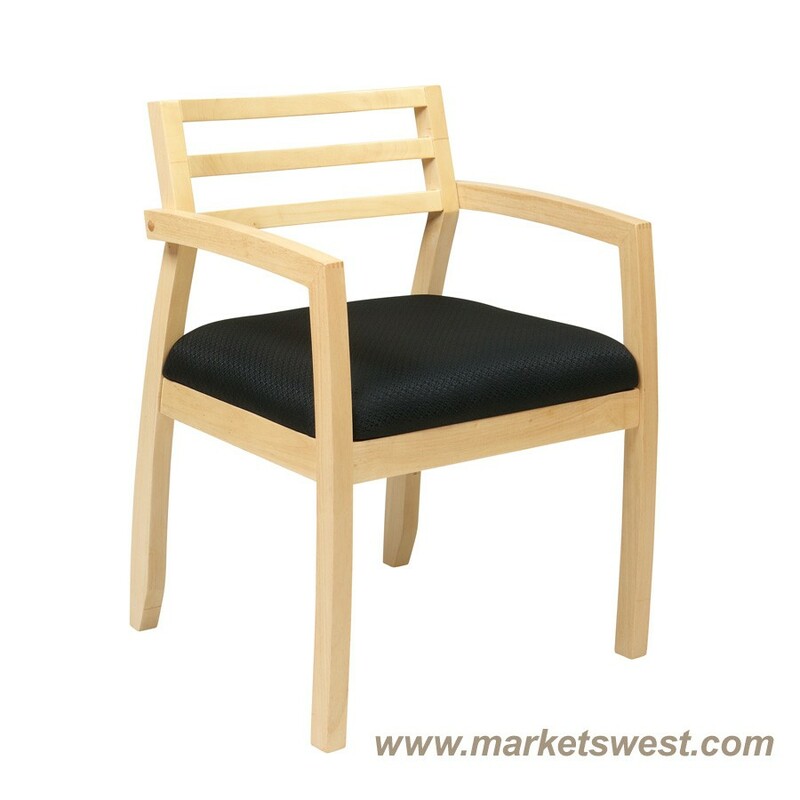 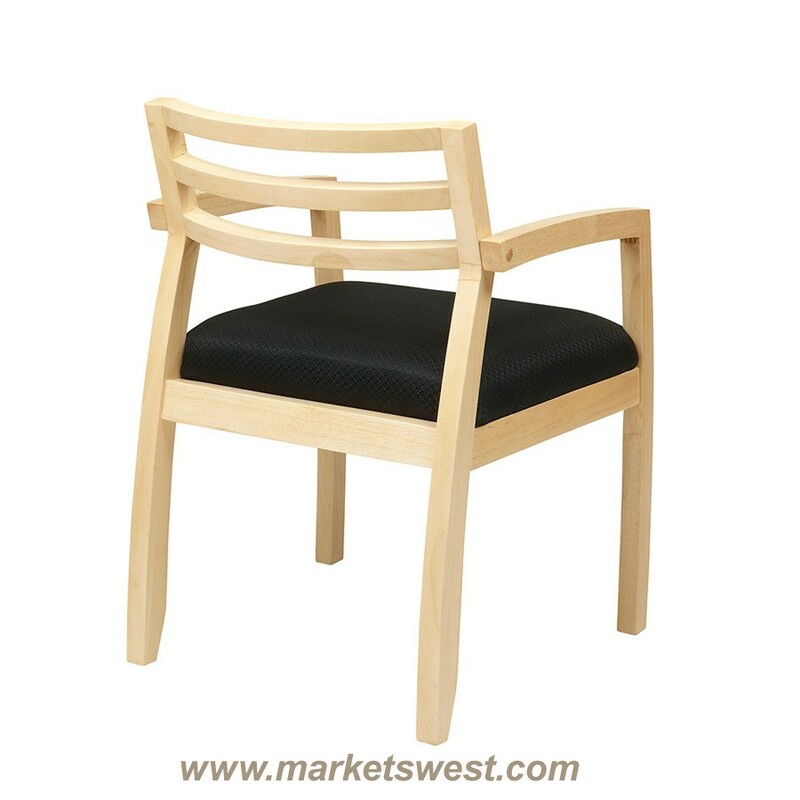 Napa Guest Chair - Maple w/ Wood Back - Black Fabric. Select Hardwood Veneers. Ladder Back Design. 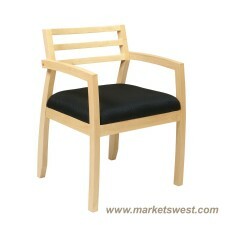 Seat Available in Black (-3). 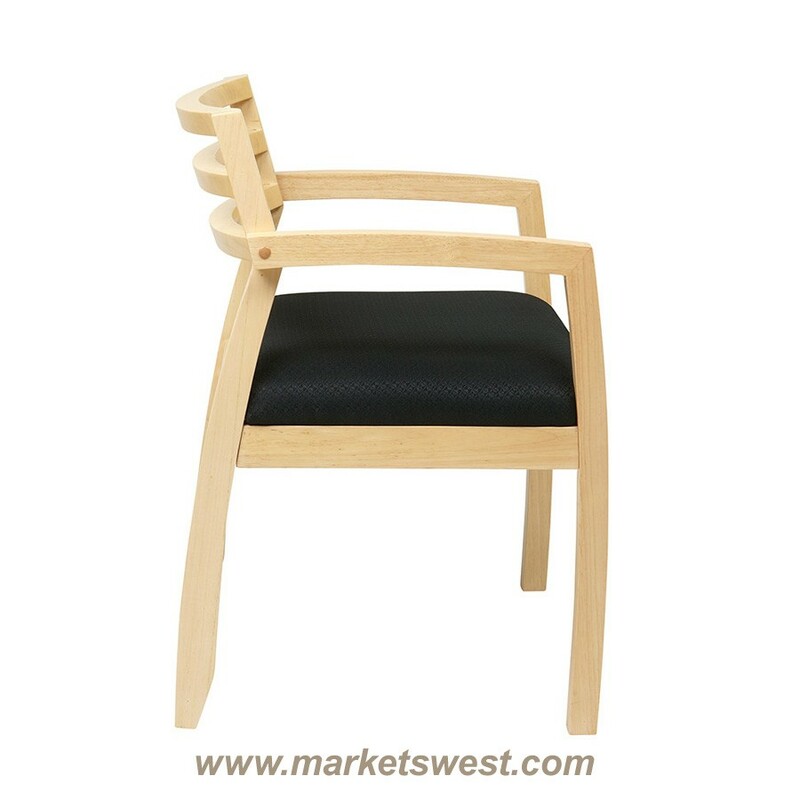 High Gloss Cherry, Mahogany, Maple or Espresso Finish Frame.